The functional Endeavour 1 package won admirers: Stiftung Warentest’s verdict was “GOOD” (2.4). The sporty Performance Line offers ambitious e-bikers the perfect drive - finely balanced yet powerful with 63 Nm of maximum torque. Tried and true components: 8-speed gears, hydraulic disc brakes, LED lighting, touring pannier rack and batteries of varying capacity. 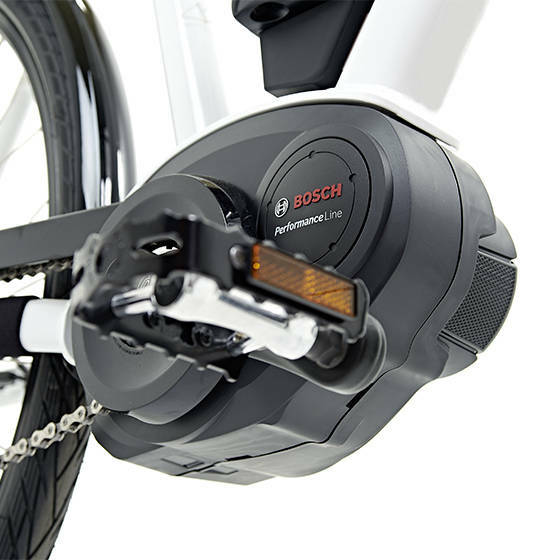 Centre drives from Bosch and Impulse that provide powerful acceleration put enjoyable cycling in the limelight. 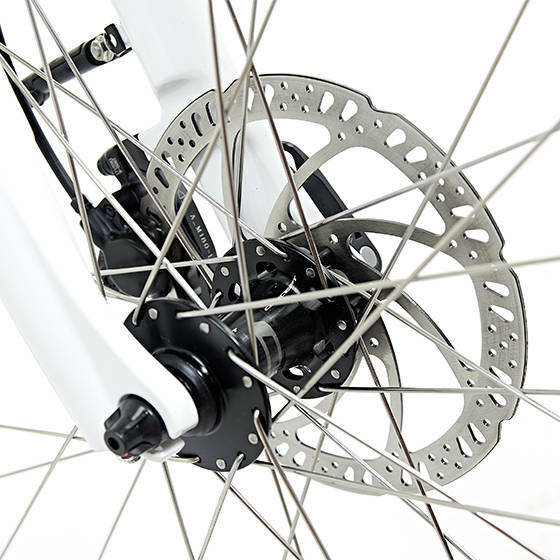 Even when the bike is carrying its total permitted weight, hydraulic disc brakes have easily got what it takes. 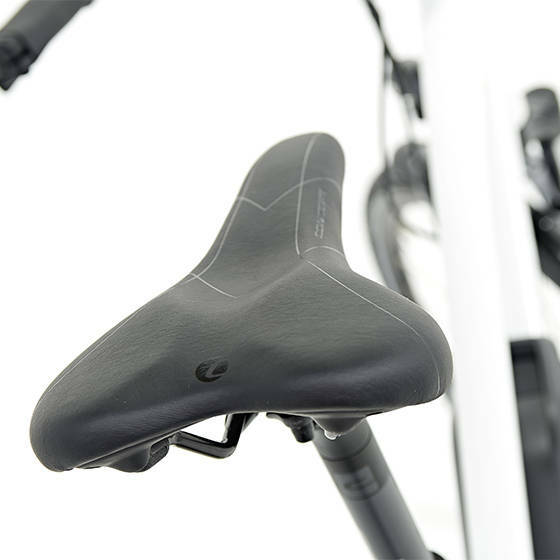 Balanced ergonomics: The frames of the Endeavour 1 are designed with a comfortable sitting position in mind.